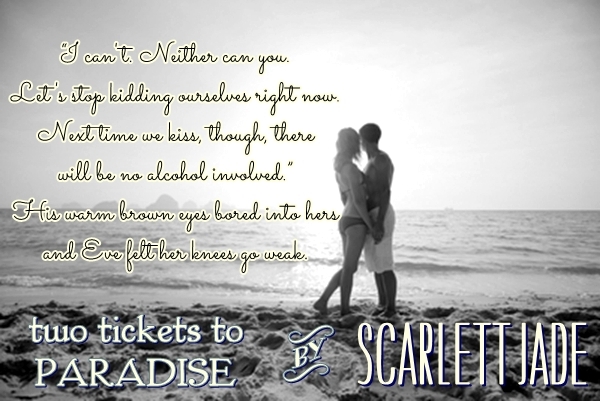 When Eve finds out two weeks before Christmas that the love of her life has been cheating, she’s left with a ticket to paradise. 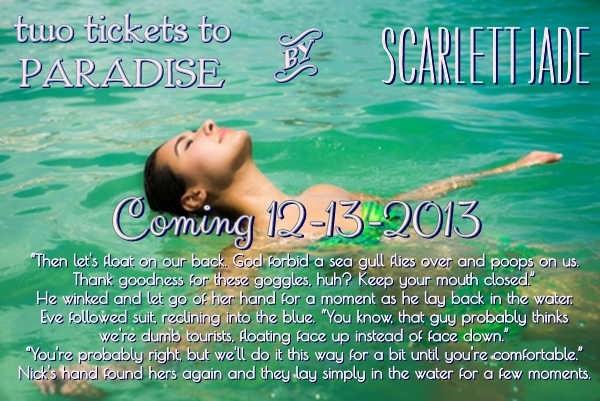 Defying common sense and hoping for a Christmas miracle, she gives the ticket to a man she doesn’t know. Nick meets a beautiful woman at a coffee shop, who offers him a vacation, all expenses paid. He wonders if she’s crazy, but takes her up on the offer. In paradise, they realize that together they make magic. But will the secret Nick keeps tear them apart forever?